Five Tips to Make Your Roof Stand Out Among The Neighborhood! Your roof is one of the first things visitors notice when they come to your home. Some homeowners don’t care what his or her roof looks like as long as it keeps out the weather and helps keeps the house warm in the winter and cool in the summer. A skylight not only makes the roof stand out but floods the space below with natural light. If you’re very handy, you can add a skylight yourself. 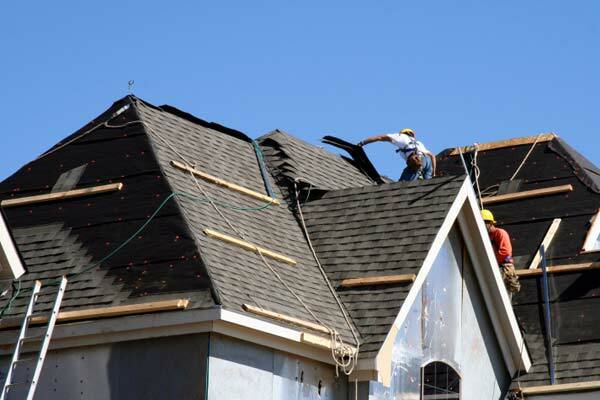 If not, you can call a licensed and reputable roofing company like the Bartch Roofing Company. Skylights can be fixed or able to be opened. They can be flat or domed, large or small. Though not every tile or shingle has to be a different color, different color shingles can be installed in interesting patterns that are eye-catching without being garish. Shingles and tiles now come in a wealth of colors, so why not mix and match? A beautiful chimney cap is not only decorative but keeps debris, rain and snow out of the chimney. Many chimney caps are made out of copper and look like Victorian bird cages. The shiny copper fades over time to a lovely verdigris color. A widow’s walk or a roof deck will certainly make your roof stand out in the neighborhood. It will also give you a lovely view and be a place where you and your family and friends can go to relax on warm summer nights. Again, a roof deck is a job for a professional. These mini houses look especially stately on homes made in the Federal, Georgian, Greek Revival, Second Empire or Italianate style. Some of these cupolas are decorative while others are large enough to serve as small rooms with a 360 degree view. They’re even better if they’re topped with a weather vane. Even one of these additions will make people in the neighborhood look up. There is one caveat about spiffing up your roof. Before you add any improvements, make sure that they’re within the building codes of your local housing authority.